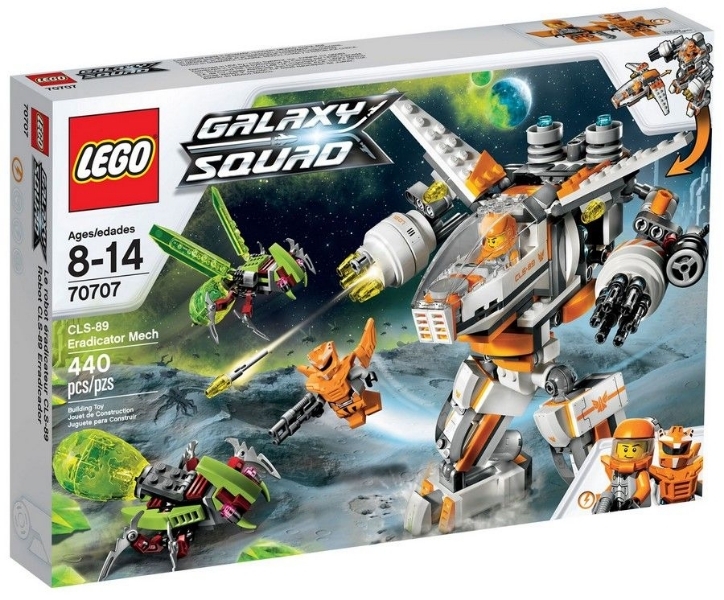 Belonging to new subtheme, space exploration, the Spaceport is a new city set with almost six hundred pieces which makes it, until this moment, the head set of this new space wave. And as usual there’s a lot of stuff to play with. 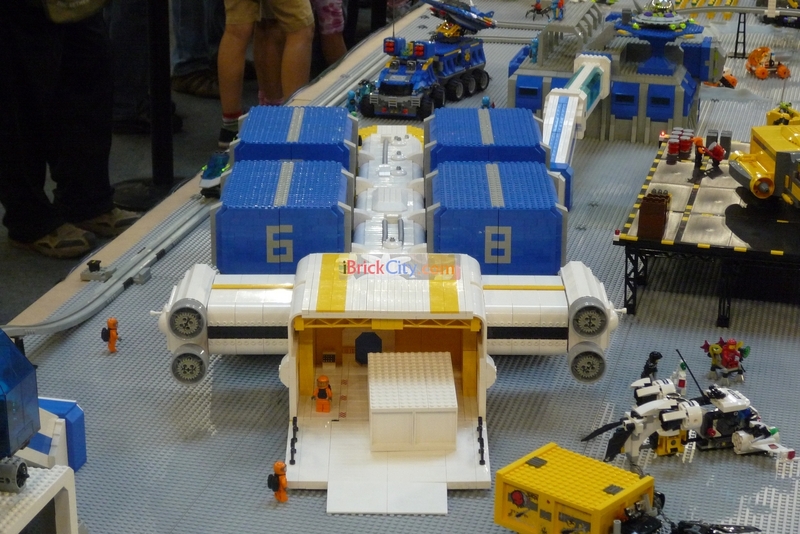 This big set features a very interesting mobile launching platform, a space shuttle with a big powerful structure that includes two big fuel tanks and a couple of rocket boosters, a ground vehicle, five mini-figures (two astronauts, two ground workers and a scientist) and a couple of additional accessories such as a countdown display and a communication tower. 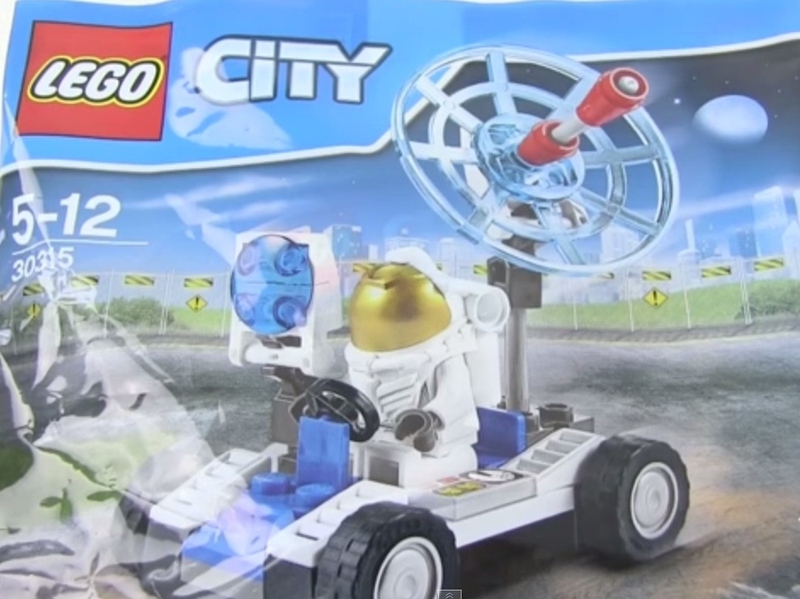 A new city space polybag has been revealed by the Brick Show. 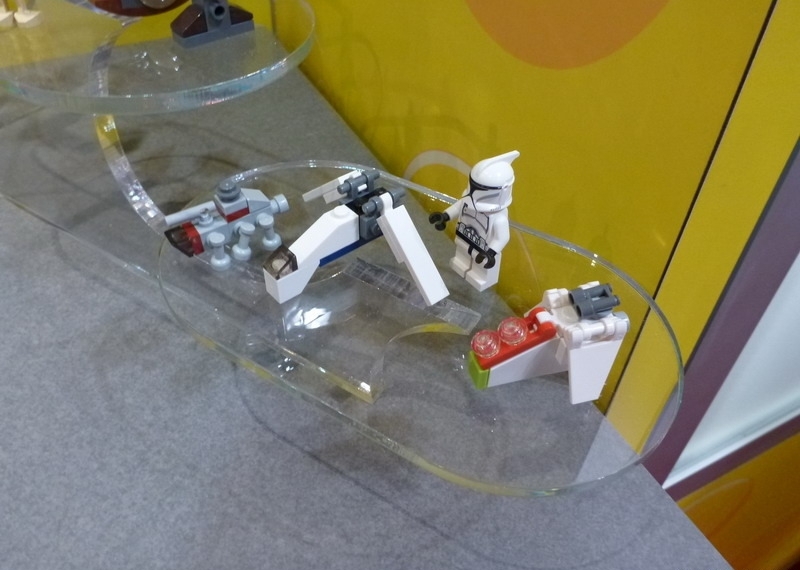 The small set that hasn’t have an official name yet, features a small space vehicle, which automatically associates it to the space sub theme and a mini-figure, a white astronaut with a really nice suite. As expected, it is extremely easy to build (the polybag shouldn’t have more than fifty pieces) and features a sort of space buggy with a big satellite dish that turns all around. The wheels are very tiny but the astronaut has the appropriate space for his seat, a steering wheel and a small control panel which gladly seems to be a printed piece. 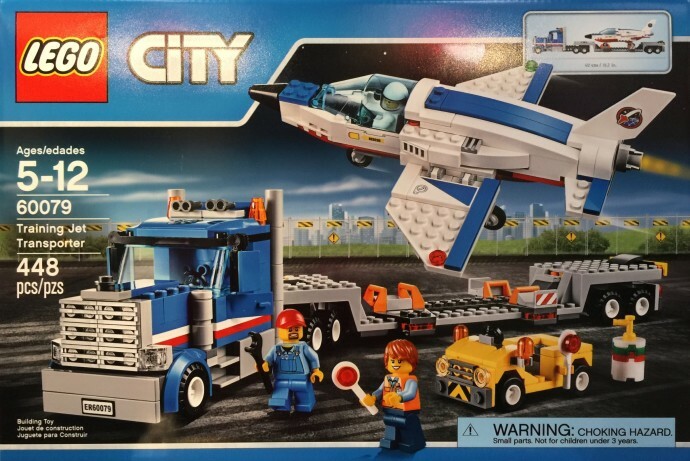 The Training jet transporter is a new city set that will hit stores in the next wave of releases, next summer. 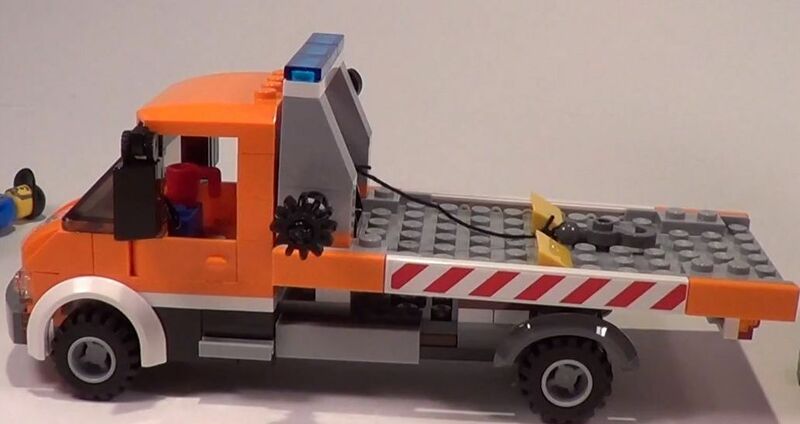 With exactly four hundred and forty eight pieces, it belongs to the new space subtheme and features the training jet, a big transporter truck, a runway yellow car and three mini-figures: a pilot, the truck’s driver and the ground worker. 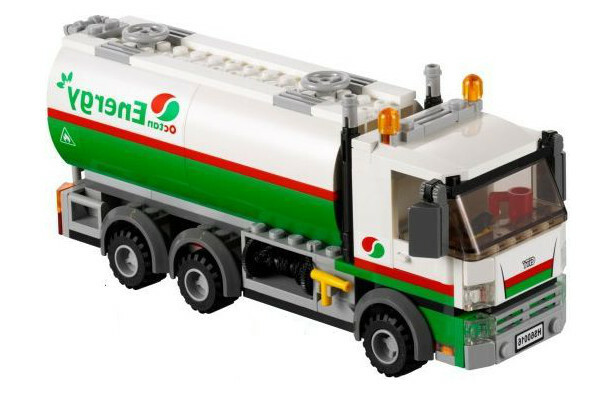 This set, at the first glance, seems to have a huge potential in terms of playability mixing three different types of vehicles each one f them filed with interesting features. All of them bring definitely a lot to play with. The new Space Starter set looks a really nice option to get some new additional space figures for a fair price. 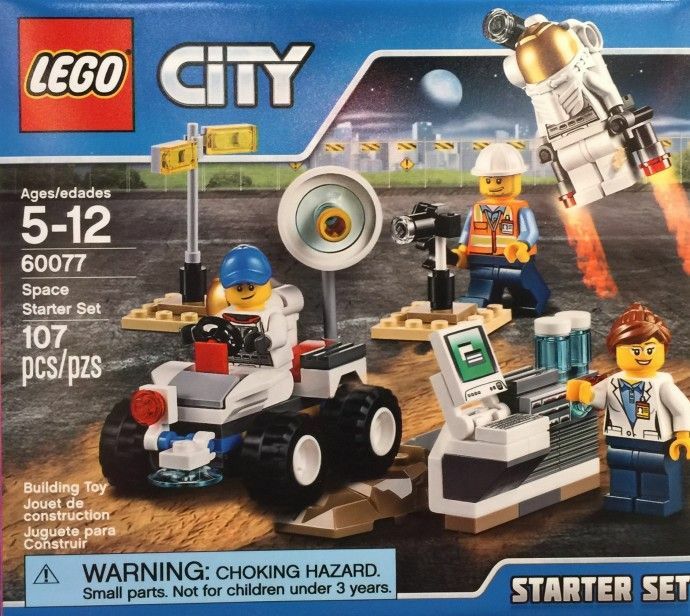 With only hundred and seven pieces it features a small ATV with some interesting details, four mini-figures (an astronaut, a driver and two explorers), a control panel and a few additional accessories. Just like most of these entry line sets, the playability and features aren’t much but the fact of bringing four guys in such a small box, is definitely a good opportunity of acquiring some extra figures without having to spend much money. 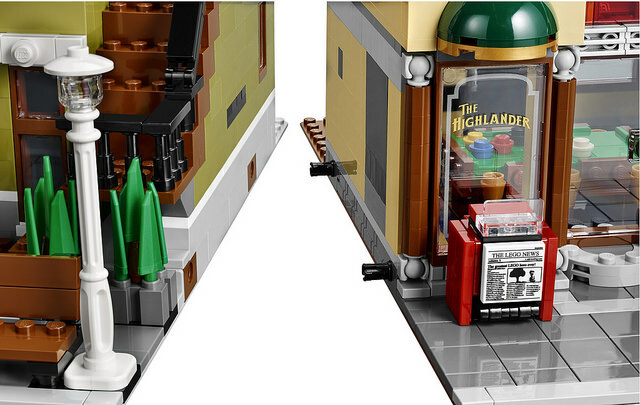 The Utility Shuttle is a new Space set that will start retailing next summer, during the second wave of sets in 2015. It brings only hundred and fifty five pieces and features two interesting astronauts with really nice suits, a small satellite and of course the shuttle which being simple in terms of playability is on the other hand, pretty nice in terms of design. 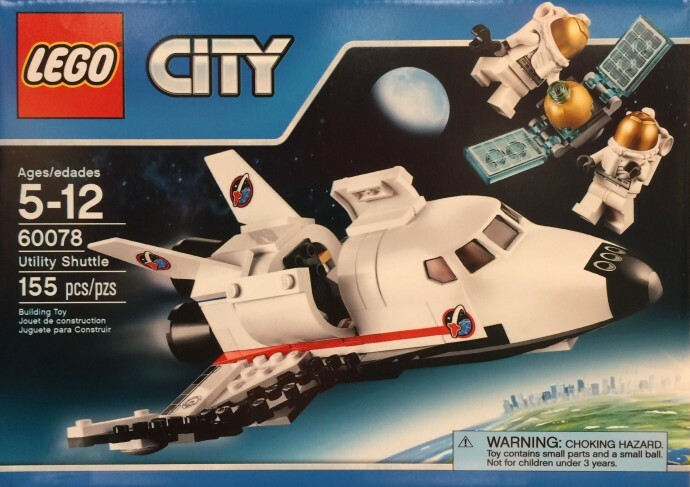 This City Space Shuttle model isn’t properly new, I can remember for instance the 2011 set, 3367, however I think that this one is probably one of the smallest creations of this model that Lego has ever made.